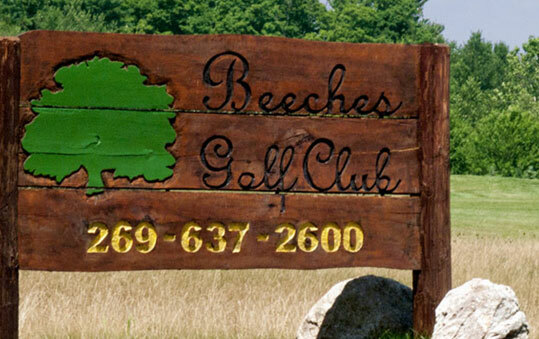 9 holes. 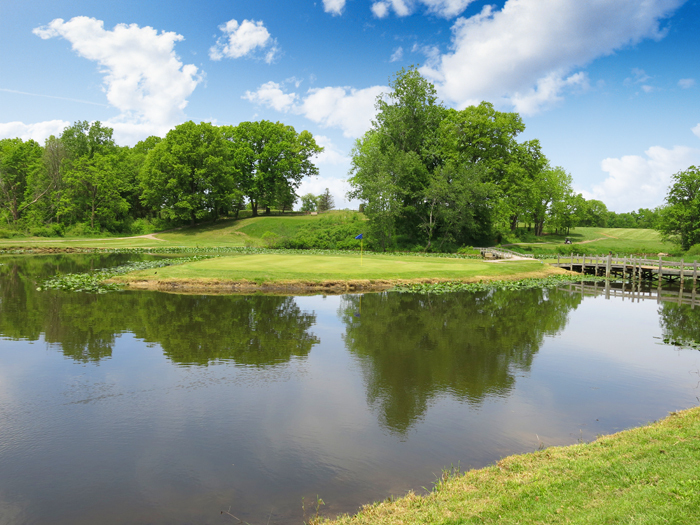 A nice, smaller course. 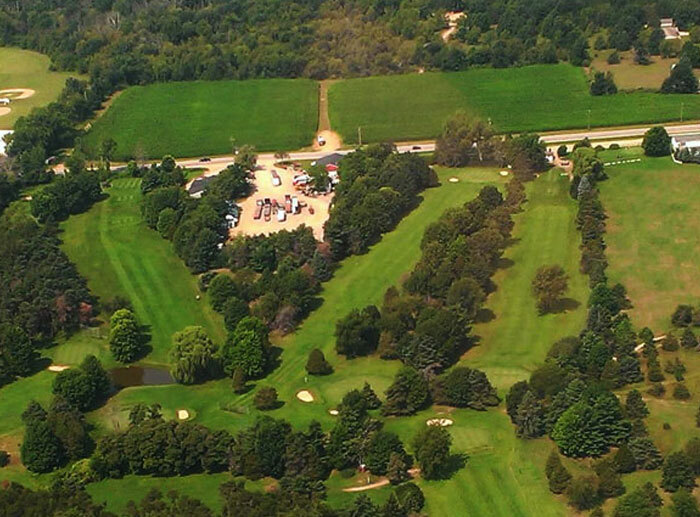 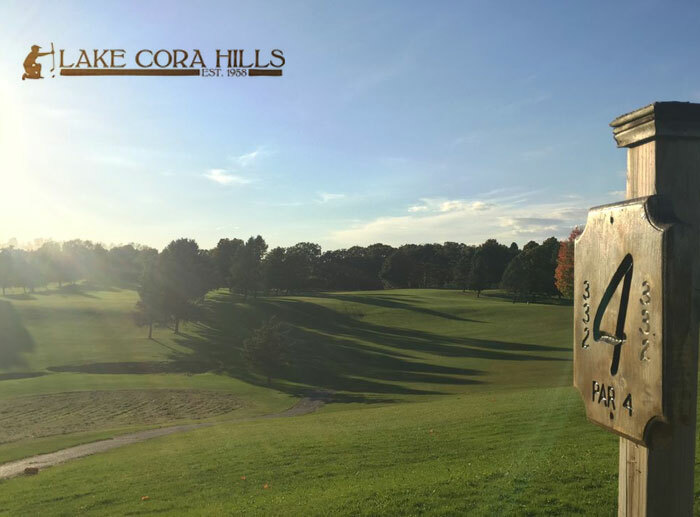 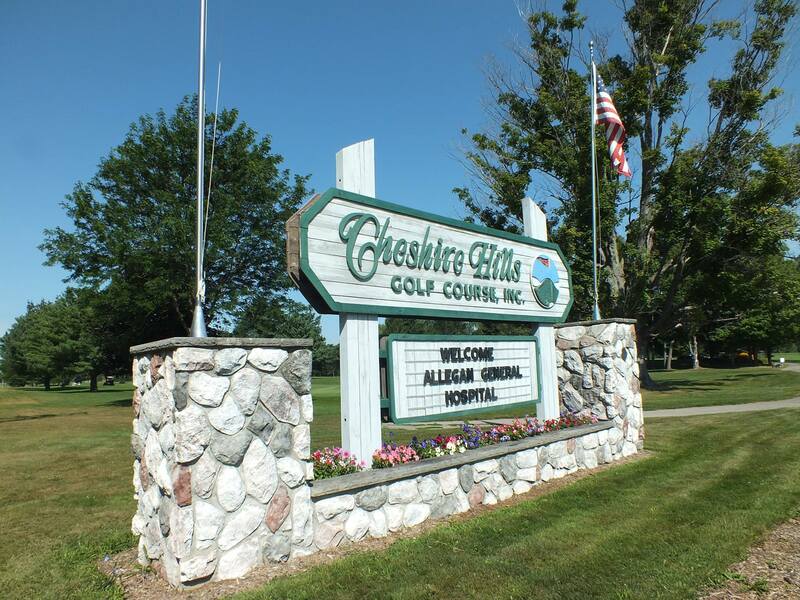 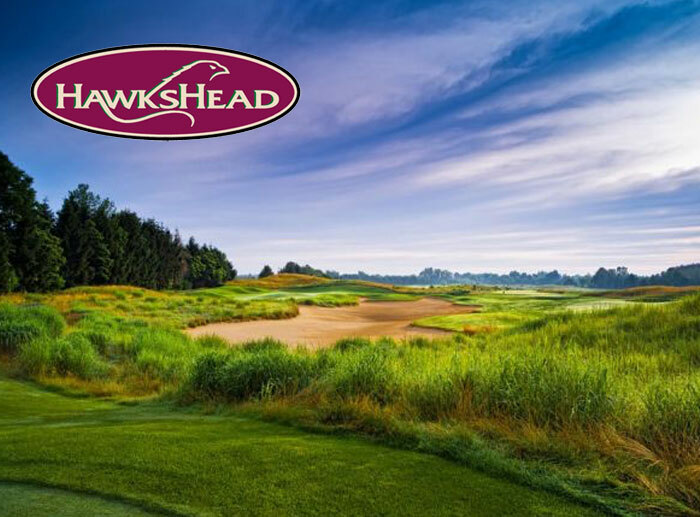 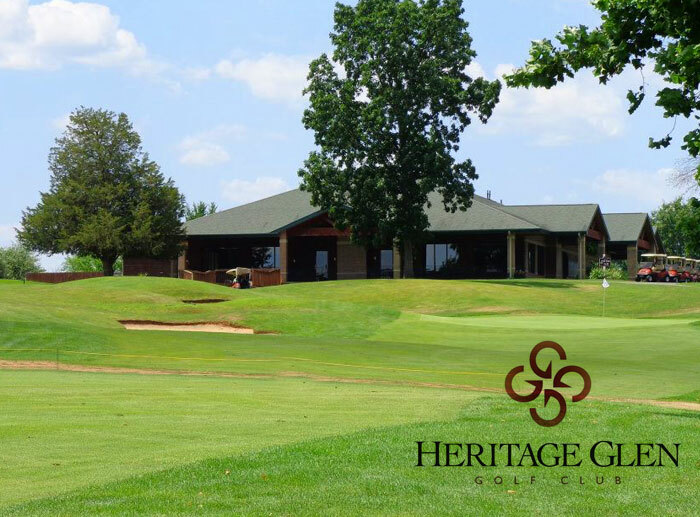 Recently rated by the golf association of Michigan under USGA guidelines, Shamrock Hills 18 hole, 5756 yard course carries a 68.2/115 course and slope rating for men and 69.3/119 at 5085 yards for women.